The Guadarrama Range (Sierra de Guadarrama) is a mountain range in the centre of Spain, between Madrid and Segovia. Being near the capital of the country and readily accessible by public or private transportation, it is threatened by tourist over frequentation and building of various infrastructures. The Guadarrama Environmental Observatory is an initiative of Mountain Wilderness Spain for the defence and protection of the range. It consists in a group of mountaineers performing the systematic monitoring of the various environmental damages, large or small, which affect the Sierra de Guadarrama. The members of the partner associations to Mountain Wilderness be they environmental, cultural, scientific and sport, are also invited to contribute. The collected data is edited in an inventory published on the website of Mountain Wilderness Spain, constantly updated in order to be an instrument of denunciation and sensitization. This inventory is periodically sent to the authorities in charge of the environmental protection of the range. Among the last entries in the inventory are the observations of the presence of garbage deposits, as well as the illegal transit of all-terrain motorcycles. All the mountaineers happening to be in the Guadarrama range are invited to share their remarks and findings about the environmental state of the place. 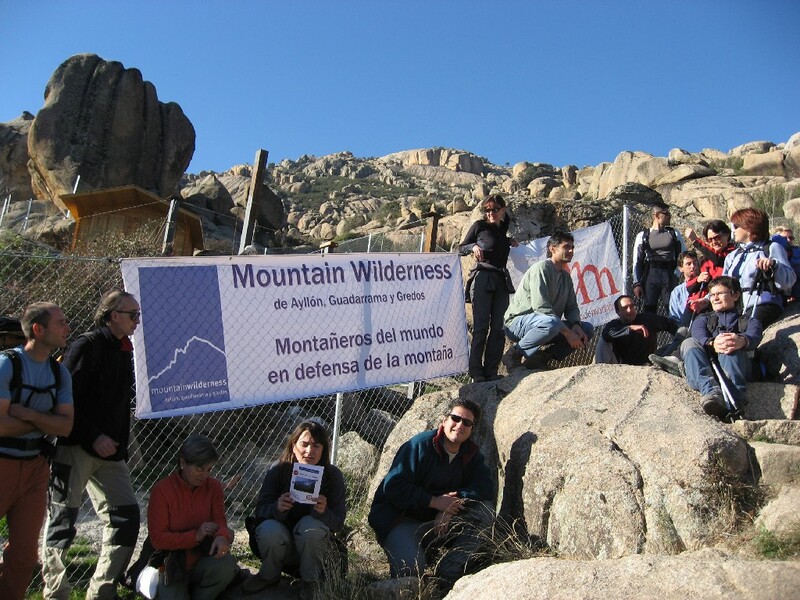 It could be sent to Mountain Wilderness Spain (info@mountainwildernes.org), either in Spanish or in English. Geo referencing (if possible, WGS84 geographic coordinates or UTM coordinates within the zone 30T) and pictures or films are very welcome. 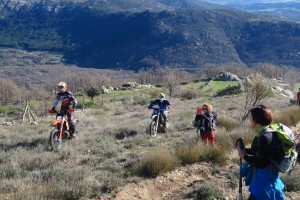 A specific file (in Spanish) can be uploaded on the Mountain Wilderness Spain website. • Opening of new tracks and roads. From everybody’s participation depends greatly the maintain of the Guadarrama Mountains as a pristine landscape, available for the future generations.